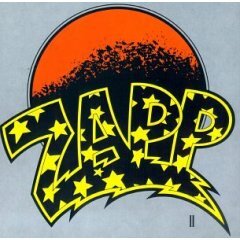 Zapp is a soul/funk band form Ohio, established in the late 70’s. The band consists of The Troutman Brothers: Roger, Larry, Terry, and Lester as well as Gregory Jackson. The band’s distinct sound was the use of an instrument called the Talk Box. This instrument at the time wasn’t used as a lead instrument, but this band embraced it. This being played over a happy upbeat dance style of Funk is the original sound of Zapp. Some of the more influential songs from this band are “More Bounce To The Ounce” and “Dance Floor.” The groups success was due to Roger and his Talk Box which gives off and creates a more happy atmosphere. Larry and Roger were the head of the group. 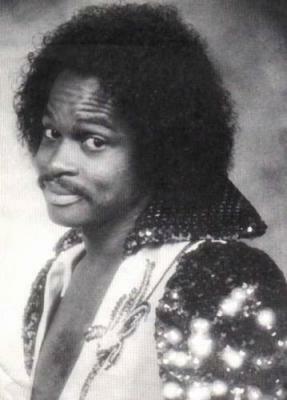 Larry was the road manager and the leader of the group in terms of all major decisions and connections. Roger dealt with the production and lead singing.